The Sun Mountain is a commissioned work for Solberga outside of Stockholm. The commission came about after my work with the public commission Time to stay which was made in the same area. The Sun Mountain consists in a big stone and a pear-tree. 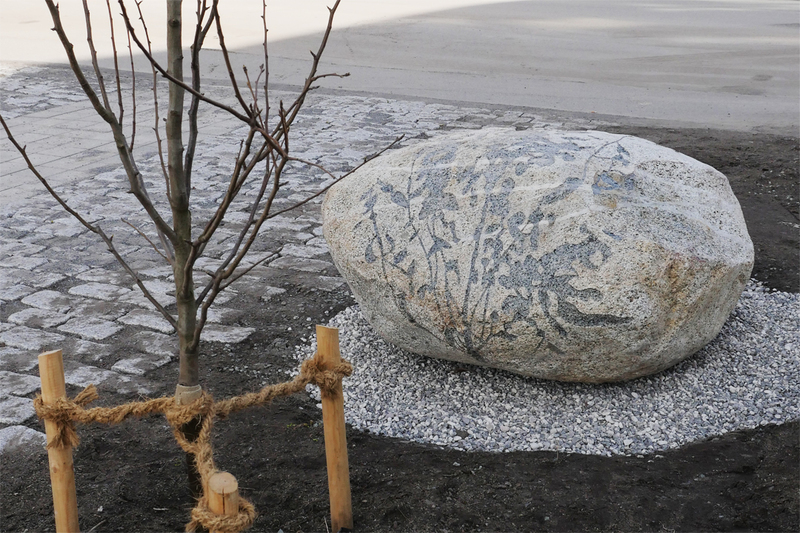 The shadow of the pear-tree has been blastered into the surface of the stone. 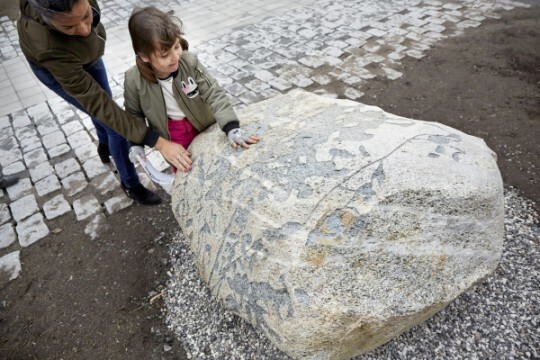 The stone was found and saved when new houses in the area of Solberga were built.